Welcome to our new minister Rev. Lois Brown. 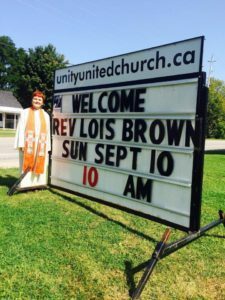 We are looking forward to her ministry and her Sunday messages at Unity. Click here to read her bio. So happy to have you here at Unity with us. I hope the next years are fulfilling and happy ones for you.